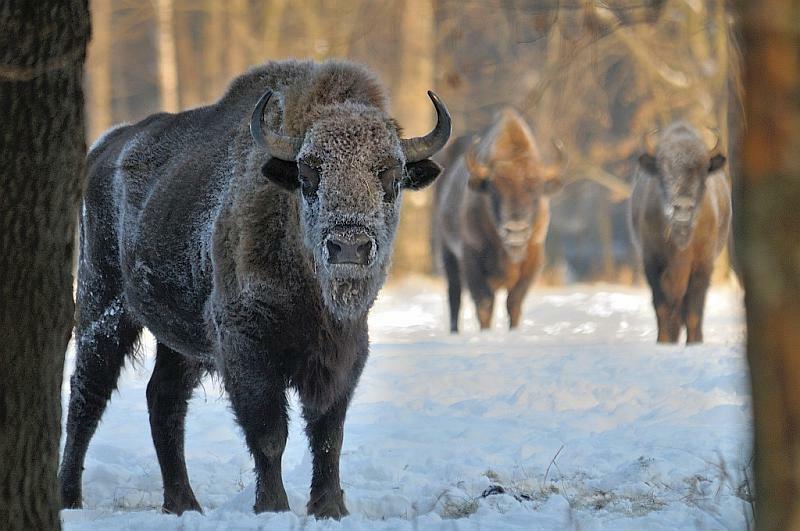 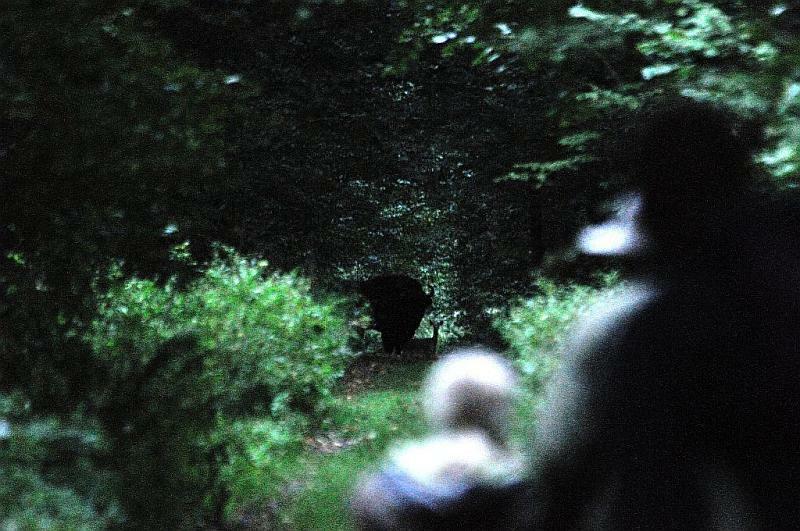 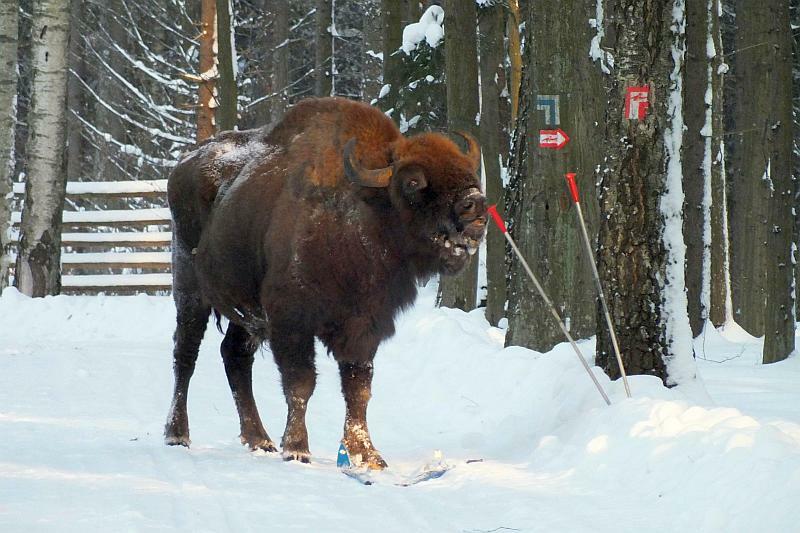 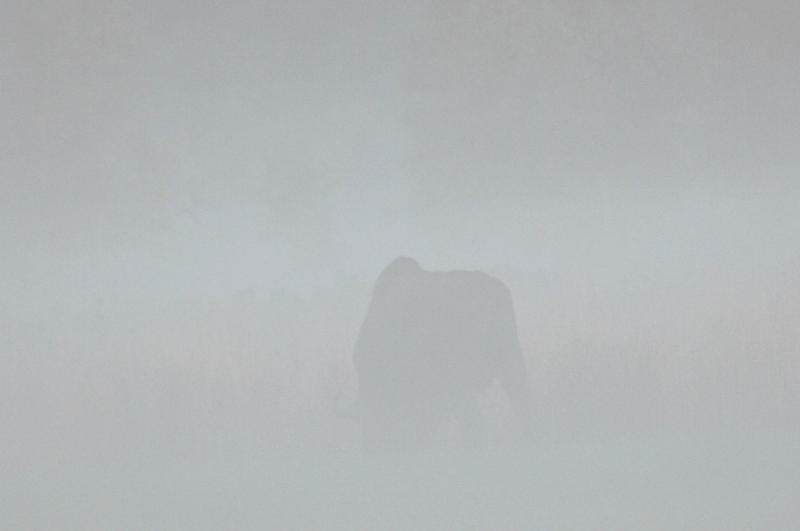 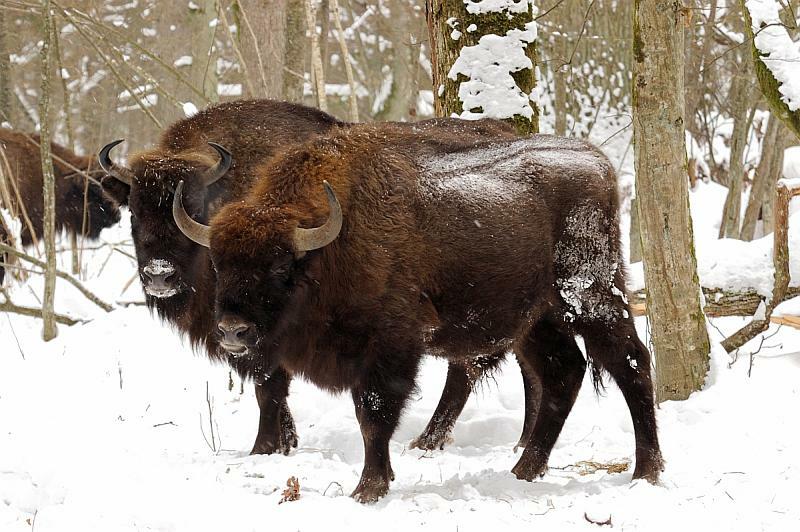 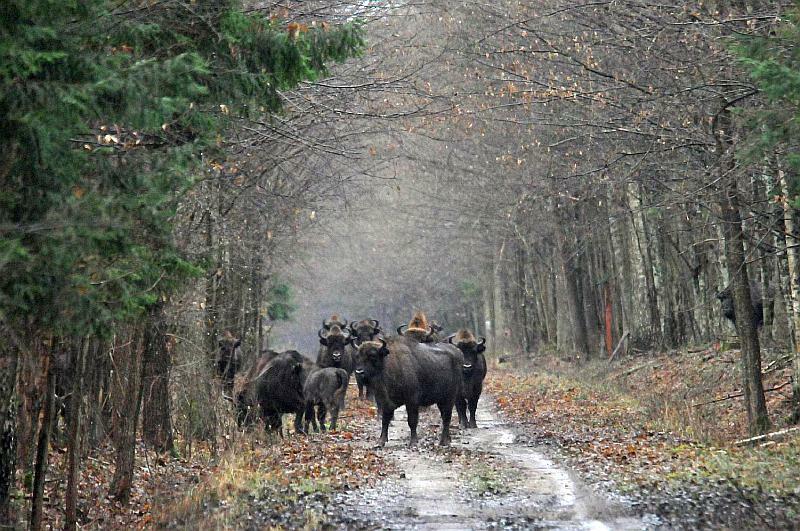 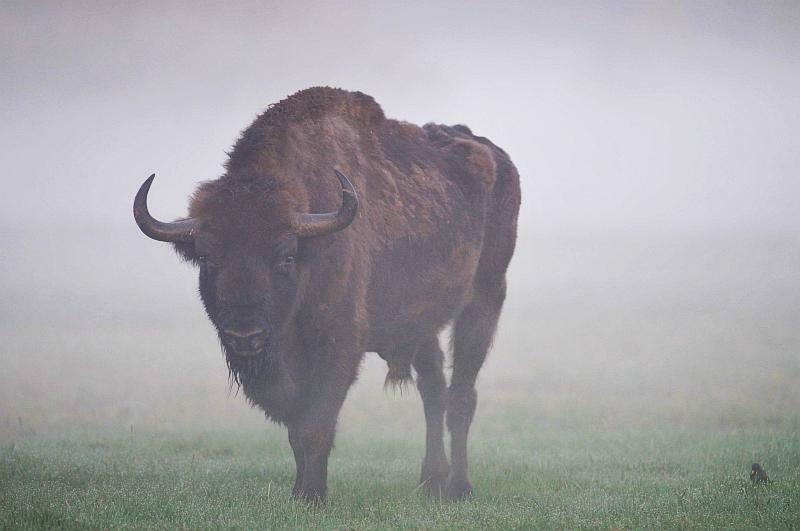 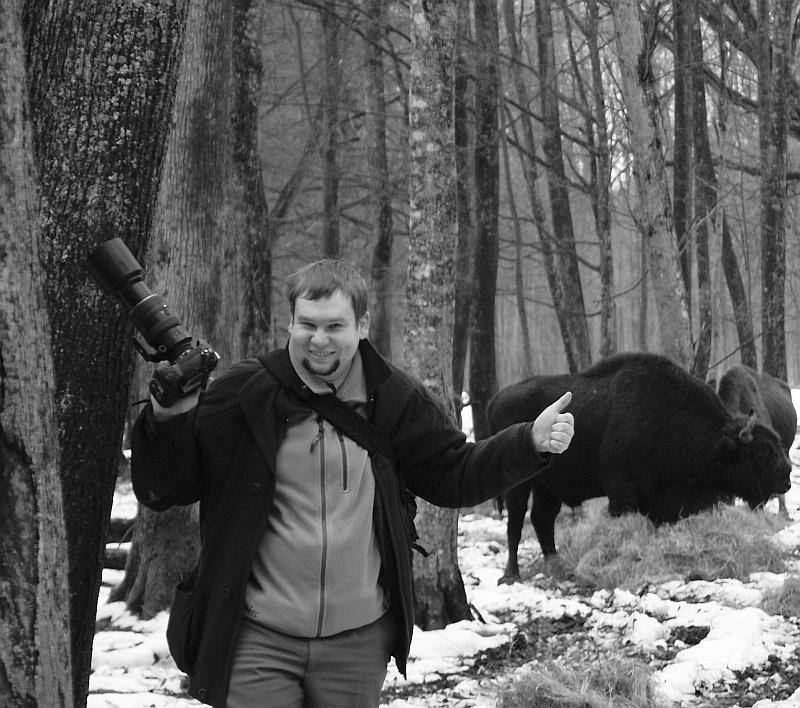 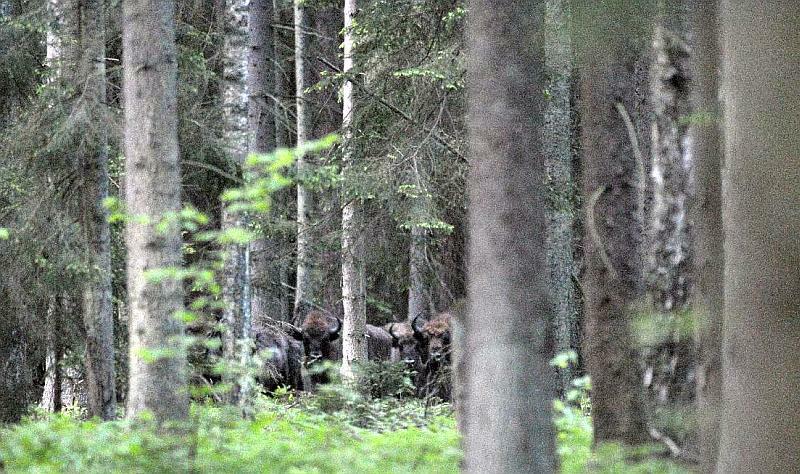 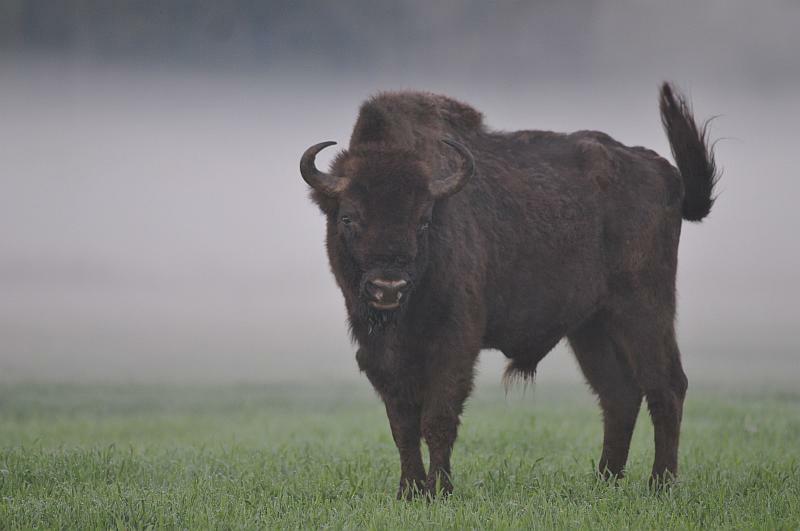 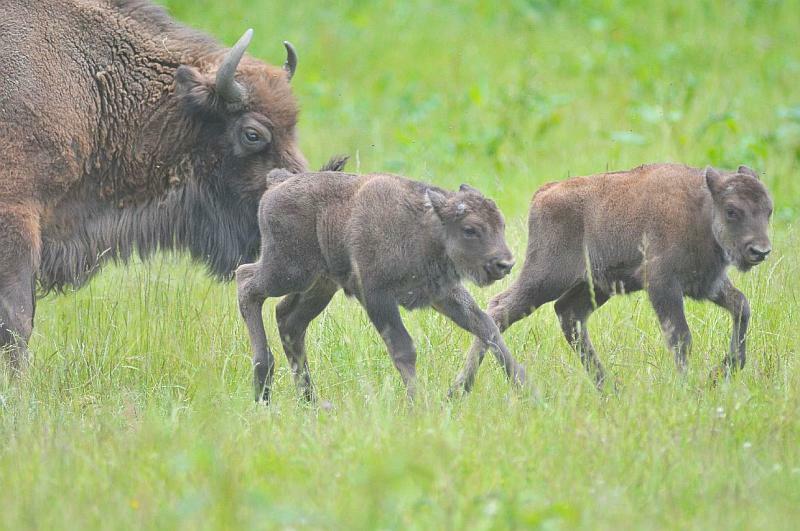 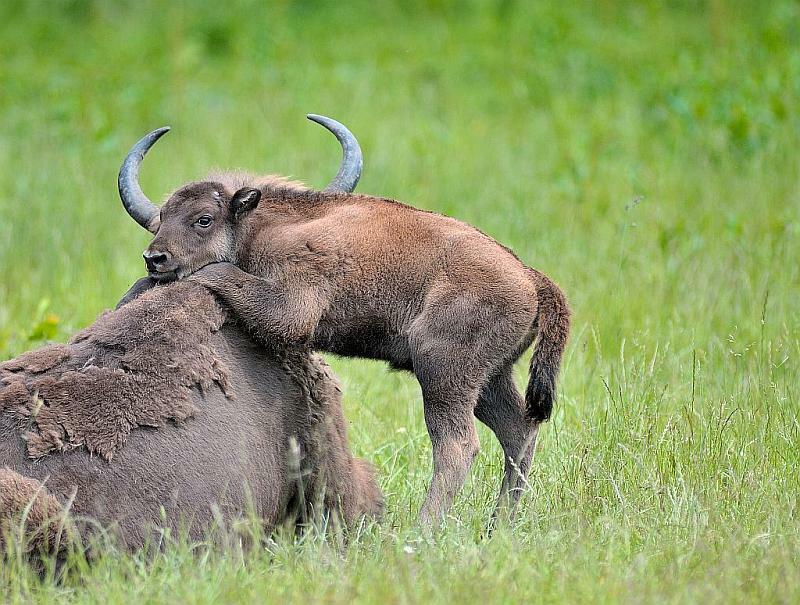 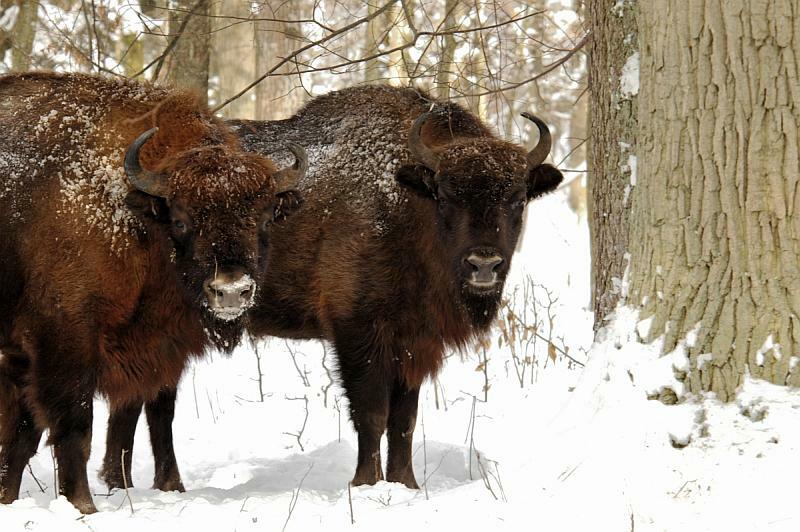 Bialowieza Forest is home to more than 500 specimens of the European bison living in freedom. 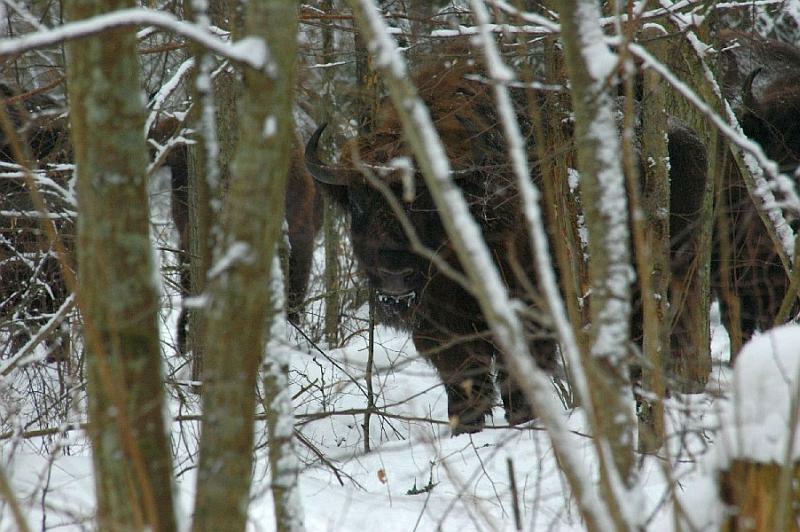 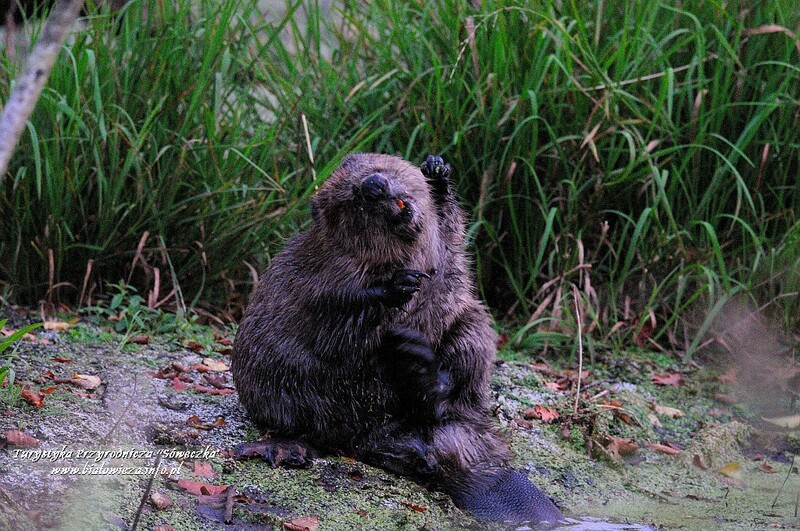 For most of the time they seem to be invisible for us, but at the end of autumn season and through the winter it is possible to see these great creatures in truly wild forest on our tour called “Autumn and Winter adventure”. 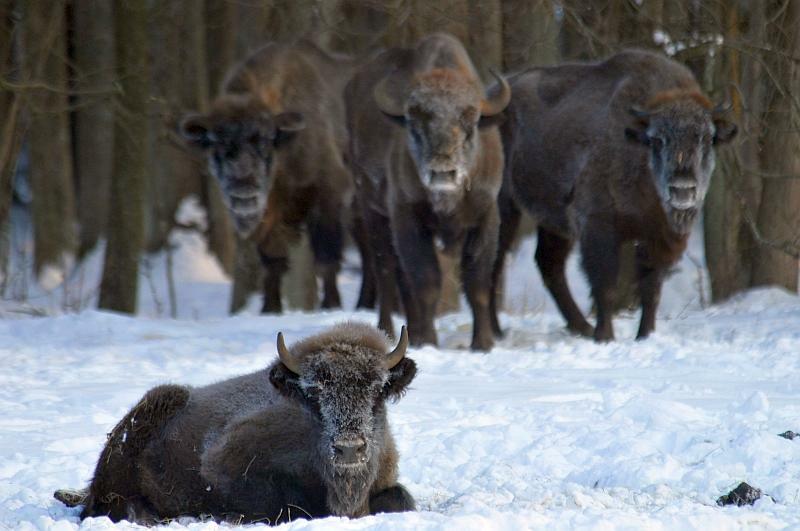 When its colder outside they do not run away and accept our presence near them for longer time than just a few seconds. 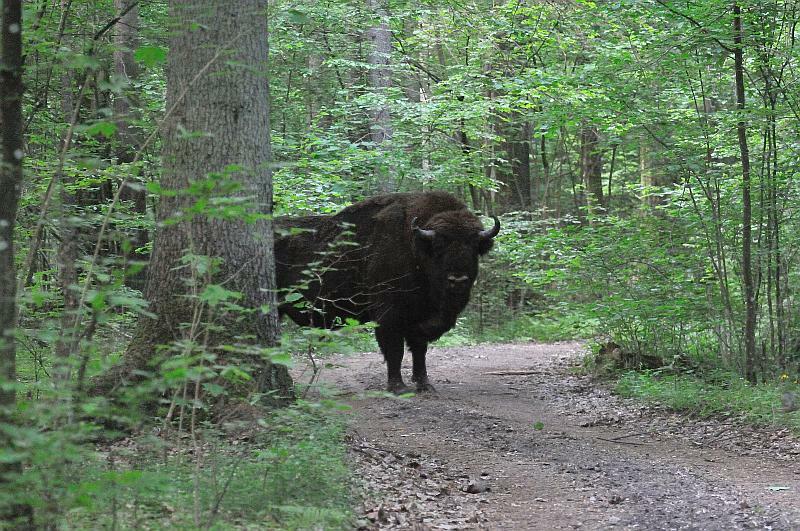 Even short , weekend visits are usually sufficient to meet the king of the primeval forest. 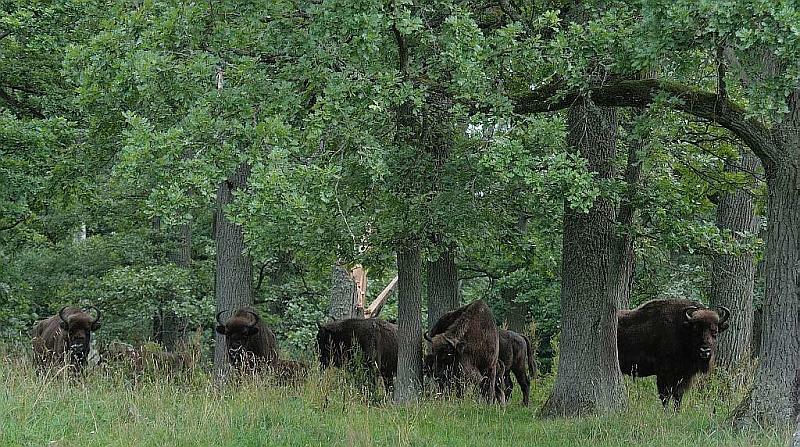 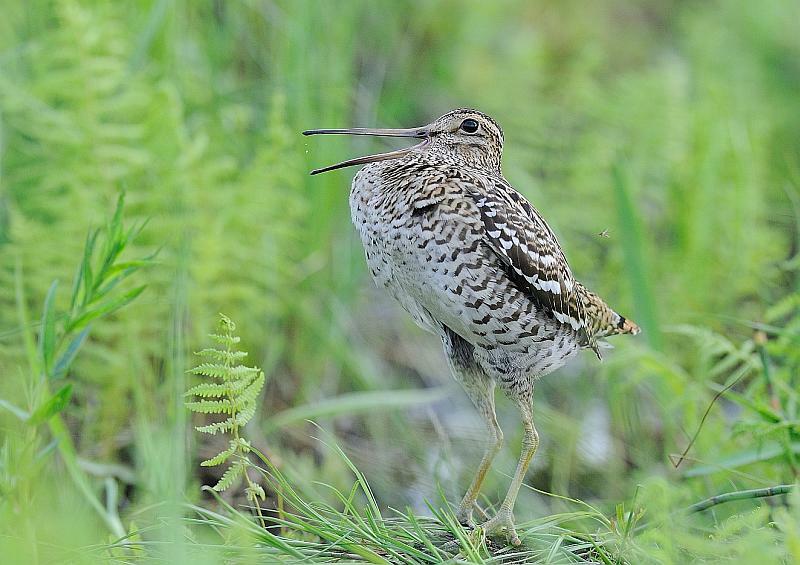 On our tour you may also see other animals, like wolf, lynx, deer, woodpeckers, owls. 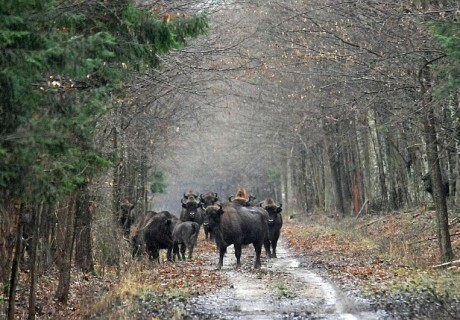 That tour is made outside of national park area, but still in Bialowieza Forest.